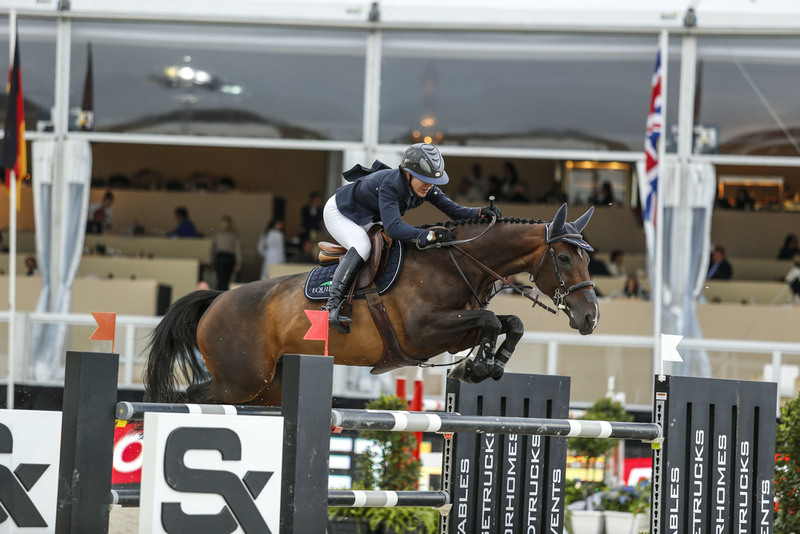 Lauren Hough was the best rider of the first CSI5* competition on Thursday night at the 2015 Stephex Masters in Brussels, Belgium. Lauren took the speed class by beating former Olympic Champion Eric Lamaze of Canada. Hough entered the mare Royalty des Isles, by Zandor Z. Eric Lamaze competed Rosana du Park, by the leading sire of the moment Kannan and owned by Artisan Farms. North America topped the first Grand Prix qualifier with USA and Canada in the leading positions. Ireland finished in third with the Irish rider Darragh Kenny riding Picolo.